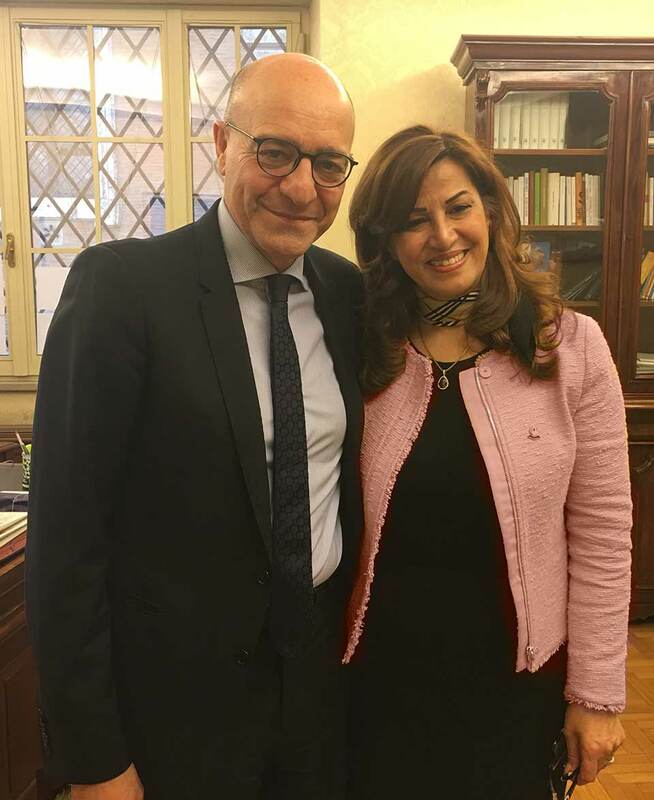 Today, Mrs. Kader met with the chairman of the Senate Defense Committee, Nicola Latorre. The High Representative, who had just returned from a meeting in Brussels with all KRG Representatives abroad, summoned by President Barzani, informed Pres. Latorre that on September 25th, 2017 there will be in Kurdistan a popular referendum on the question of the independence of the region. Italy's support as a historical friend and ally of the Kurdish people is now as fundamental as never before, being this referendum a historic moment for a people who for too long have been subjected to persecution, violence and deprivation of all their rights and deserves, from every point of view, to have recognized its promised land.